We’ve been providing and installing windows and doors for over 25 years and are family owned and operated. We have relationships with all of the major window manufacturers. We’ll help you select the product that’s right for your home or project. 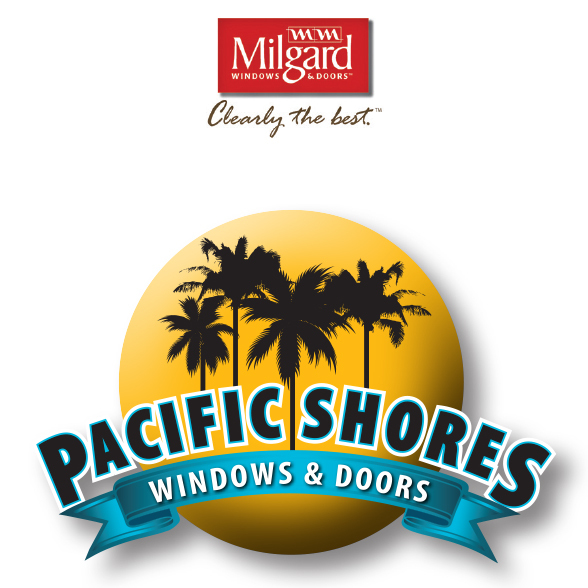 We have one of the largest showrooms in Southern California where you can see, touch and operate most major window brands. We provide free in-home estimates and can offer design guidance. We service Southern California from San Diego to Riverside and Orange County. You can work with our professionals on residential projects or commercial projects. We have earned an A+ rating from the BBB. Our installation crews have been installing windows and doors between 20 and 40 years. We have an experienced, skilled and courteous team. Typical lead time for most vinyl window installations is only 2 weeks from time of purchase. Our professionals installers will help to move your furniture and use drop cloths to protect your floors. A typical single family home installation takes only one to two day to complete. Our installers can remove and reinstall most standard window treatments at no extra charge. We offer stucco repair and texture and can refer you to a choice of painters. We offer a lifetime warranty on our installation.